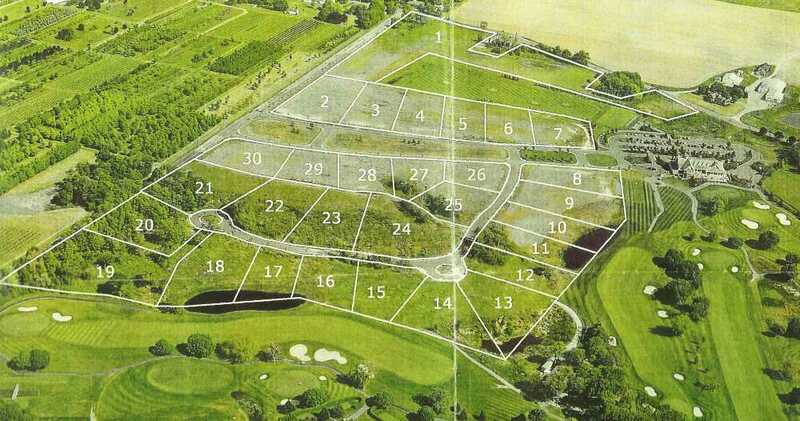 The lots vary in size from ¾ acre up to 13 acres. Nothing left like this on the North Fork – roads, utilities, etc are done. A final lift on the road which can also be negotiated with seller. 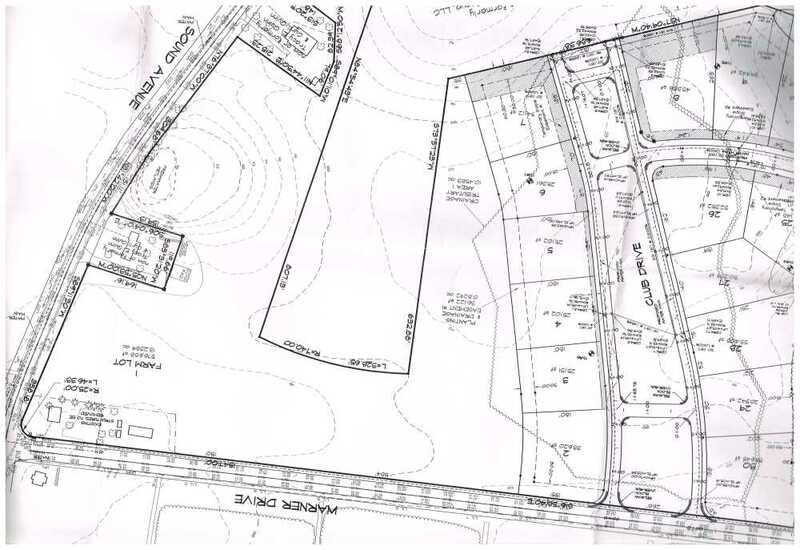 The seller owns the course and is willing to include the golf and social memberships at Baiting Hollow Golf Club as part of the package. 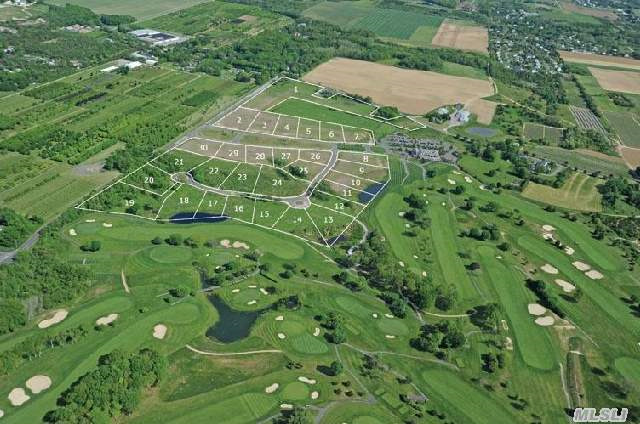 The 138 acre course was designed by Trent Jones and club includes a practice area, pro shop, workout facilities, locker rooms, and year round 25,000 square foot clubhouse complete with a bar and restaurant.